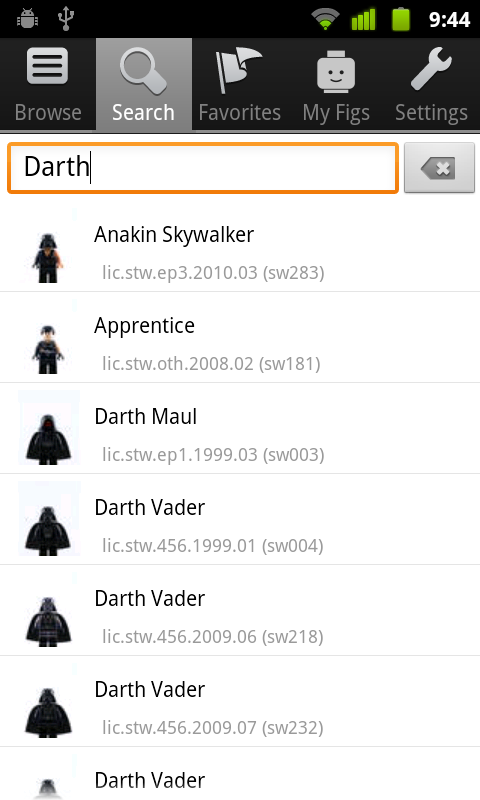 I’m happy to announce the release of a new project I’ve been working on, The Unofficial LEGO Minifigure Catalog App. 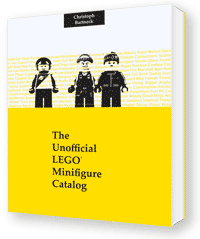 Earlier this year, Dr. Christoph Bartneck released a new book titled The Unofficial LEGO Minifigure Catalog. 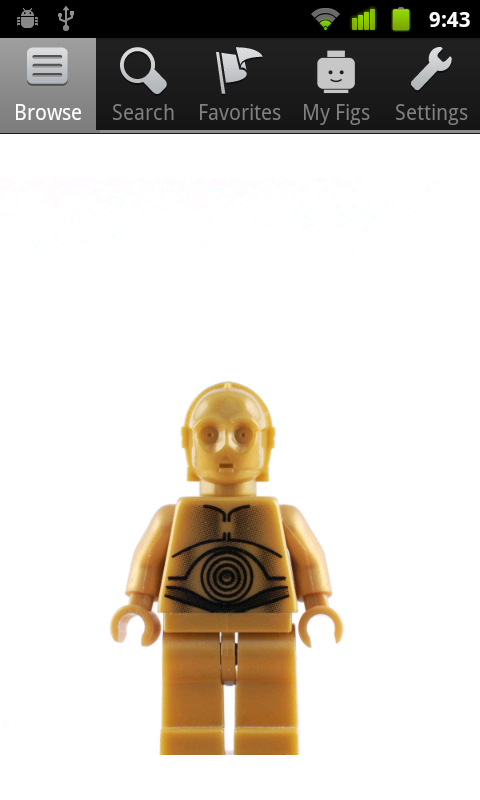 The book contains high quality photographs of all 3,600 minifigures released between the 1970s and 2010. 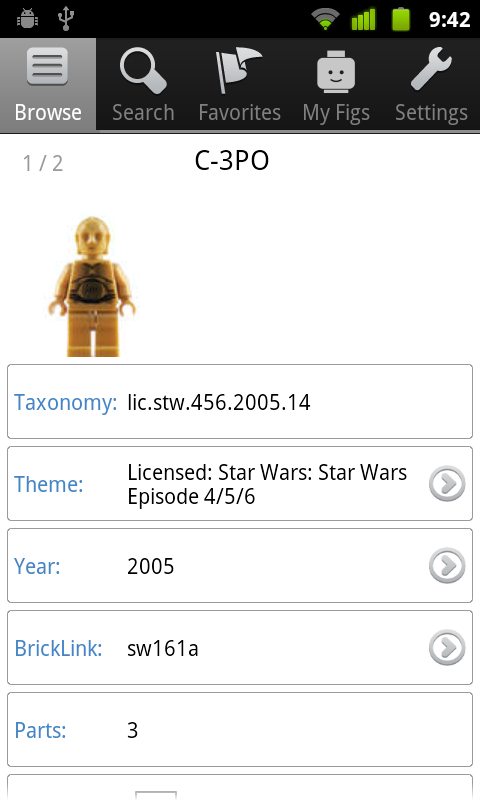 Dr. Barneck also introduces a new nomenclature for identifying and categorizing minifigures. It’s a great book for LEGO fans, and is available from Amazon . Since its release, I have been working with Dr. Bartneck on a mobile application that highlights all of the great content in the book. 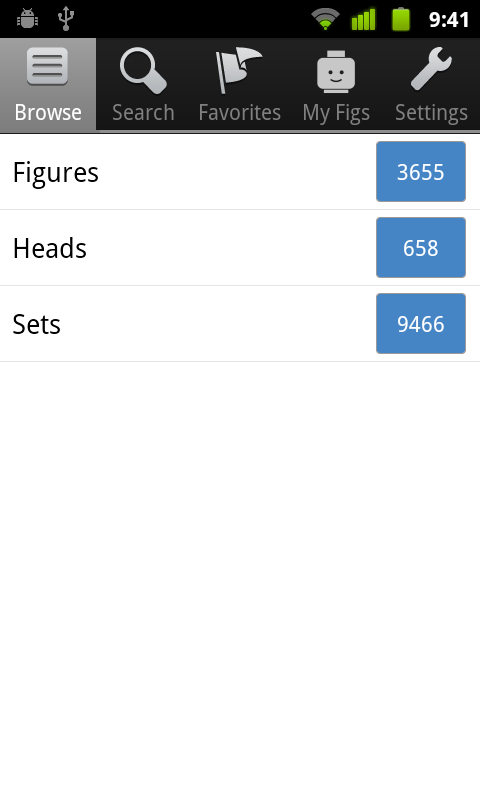 Today, the app is available in the Android Market, and the iOS version has been submitted for review. We think the app is a great companion for the book. 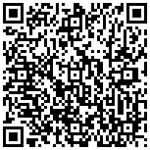 The iOS version (iPod, iPhone, iPad) will be available as soon as Apple approves it.